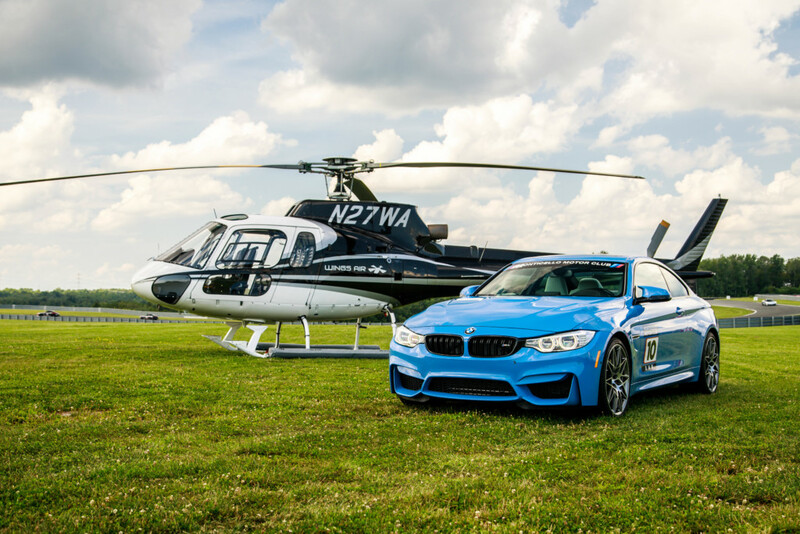 We Fly Because We Love To Fly. 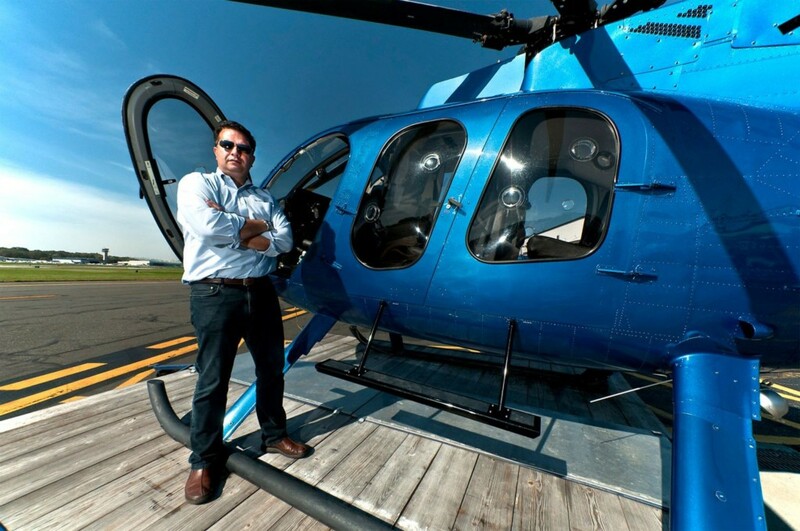 In 2002, Former investment banker Javier Diaz founded Wings Air Helicopters. 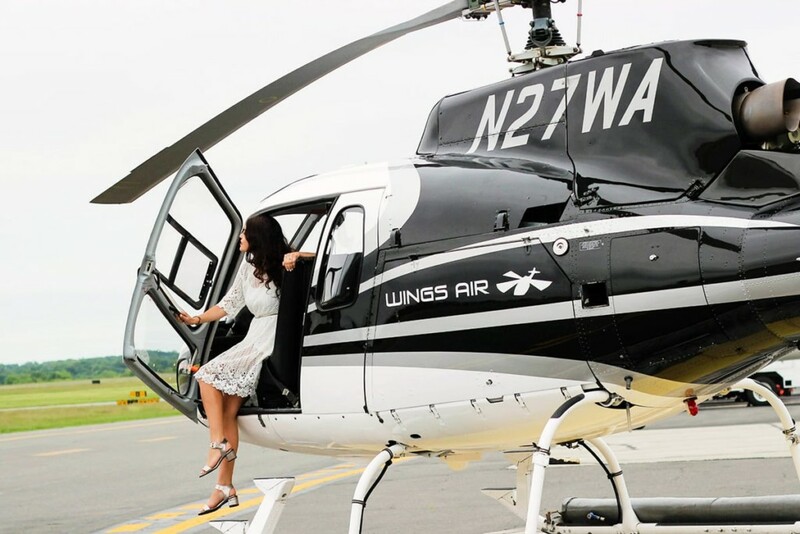 As an experienced pilot, he wanted to create a company that would stand above the rest and meets aviation needs for the sheer pleasure and beauty of airborne travel…… Wings air Helicopters was the first helicopter charter company to be based out of Wester County Airport (KHPN) in White, Plains, NY. 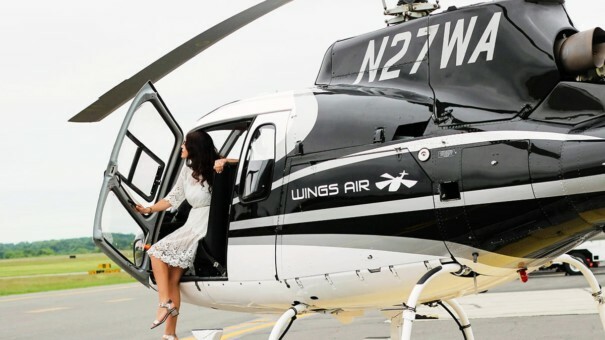 This unique idea just outside New York City gives us access to metropolitan attractions as well as undiscovered local gems. we are avid advocates of airborne travel, and therefore, flying is not merely an occupation, but a passion of our company. Do you share our passion? 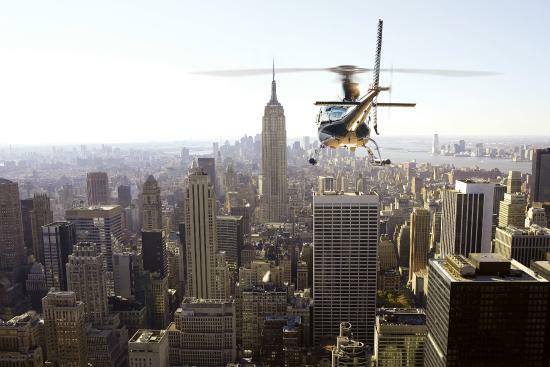 If you dont quite love flying yet, Spend some time in our helicopters and see if we can’t change your mind.